Heather. The word brings to mind the wind-swept Yorkshire moors of Emily Bronte novels which this flowering plant populates. It is largely because of this association that I never assumed that this plant also graced the Maltese countryside. And yet it does in the form of the Mediterranean Heather that grows wild in garigues and cliffs. 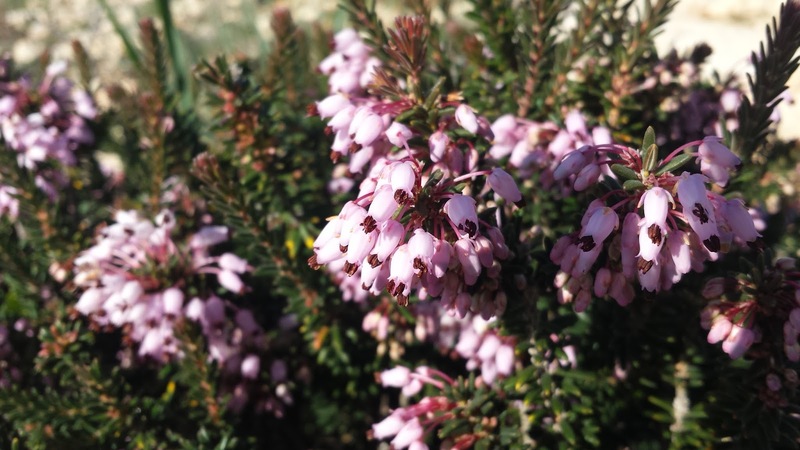 Take a walk in the countryside around Dingli, Mellieha, Bahrija, Dellimara or Qrendi and you are likely to come across this shrub that produces clusters of flowers of the most delicate light pink colouring.